Another top quality product!! I spend a few weeks researching other brands (including other US based manufacturers), and ultimately I once again choose to purchase from Battle Lake. 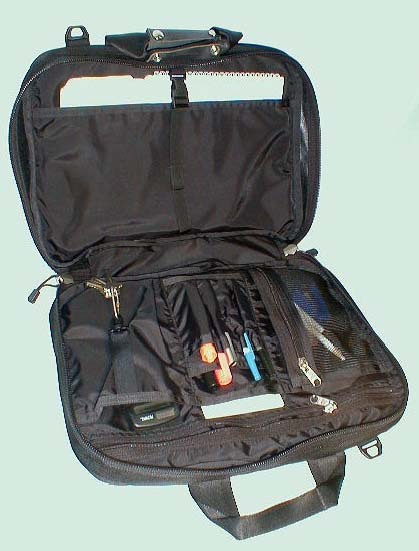 The Ballistics Nylon Briefcase if an excellent travel companion with expertly designed pockets and compartments for daily use at the office as well as heavy (and I do mean heavy) traveling. The picture on the web-sight does not give it enough justice. Great work guys!! I expect this one to last for the long haul. I just received the Ballistics Nylon Briefcase. This is my f ..